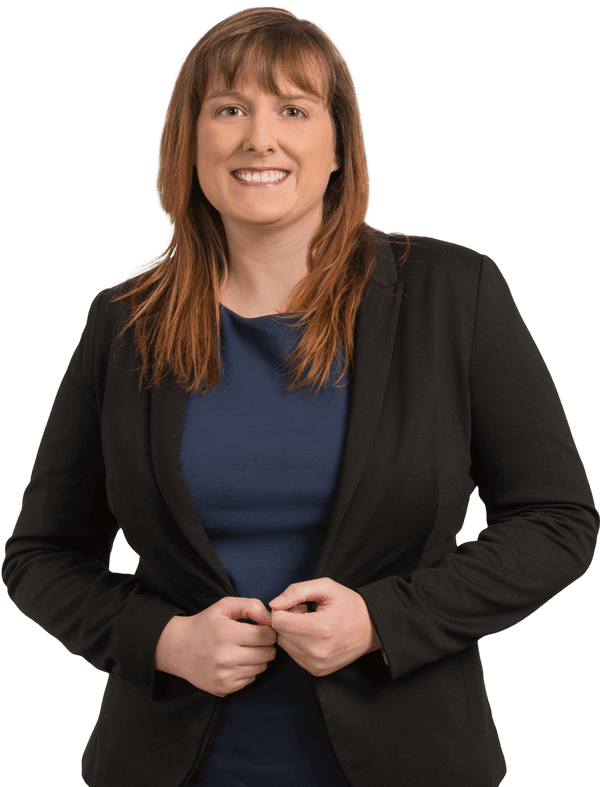 Kristin Wood Elza began her legal career in 2007, in Las Vegas, Nevada, specializing in the areas of construction defect, medical malpractice, premises liability, and products liability before relocating to Washington, D.C., in 2010. For the next three years, Kristin specialized in e-discovery and assisted various law firms and corporate clients, in Washington, D.C., and Chicago, IL, with their management and production of electronic documentation in response to inquiries from government agencies and in cases of large complex litigation. During this time, Kristin, was exposed to a large variety of areas of law such as: anti-trust, mergers and acquisitions, bankruptcy, intellectual property, and patent law. In 2013, Kristin moved to Tampa and joined the firm of Kubicki Draper, specializing in insurance defense litigation.